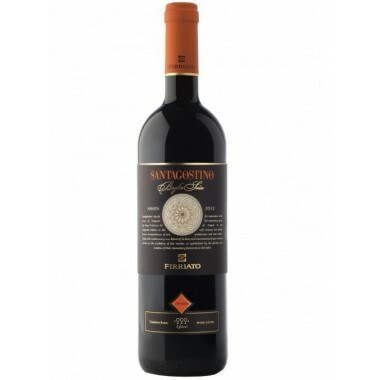 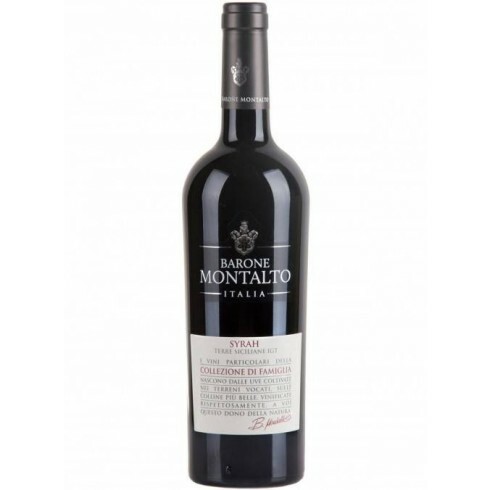 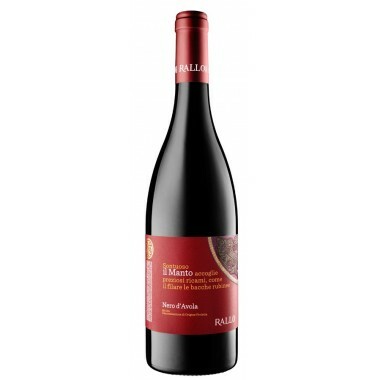 Barone Montalto Syrah Terre Siciliane IGT – Offer | Saporidoc UK. 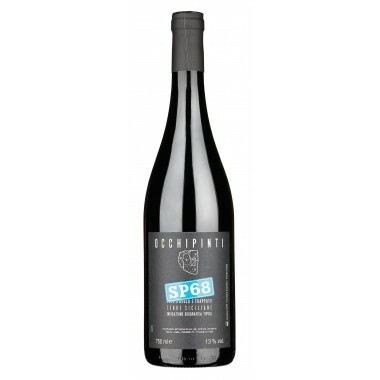 Maturation 8 months in French oak bariques. 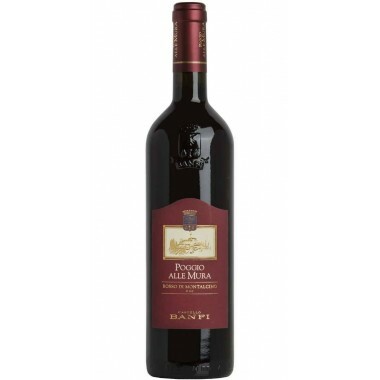 Followed by refining in the bottles for a couple of months. 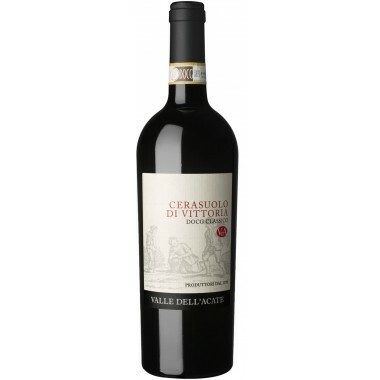 Bouquet Evident aromas of violet and blackcurrant enriched by hints of liquorices and black pepper. 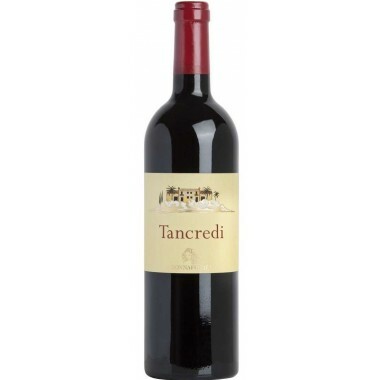 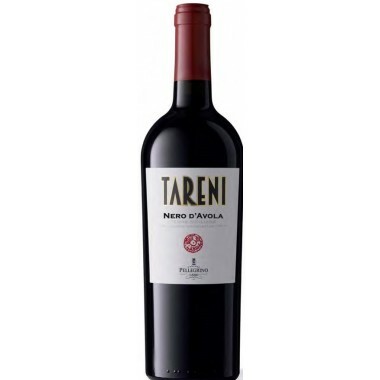 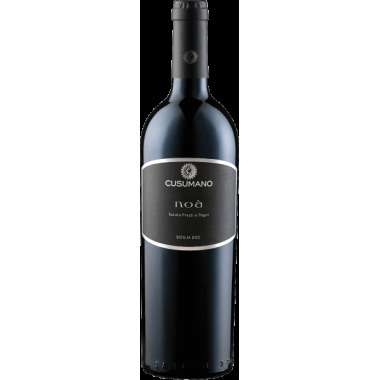 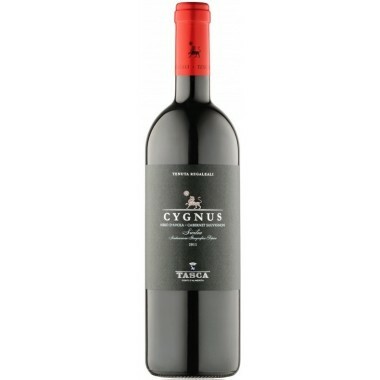 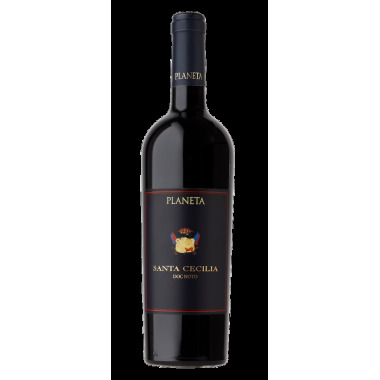 Taste The mouth is full-body and the tannins are well balanced by a round body with a toasted and spicy finish. 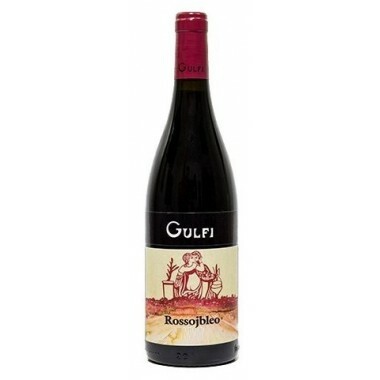 Pairs with Red meat, game, tasty roasts or seasoned cheeses. 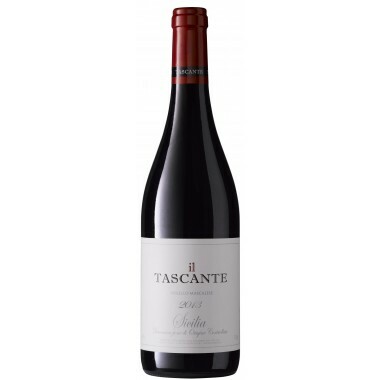 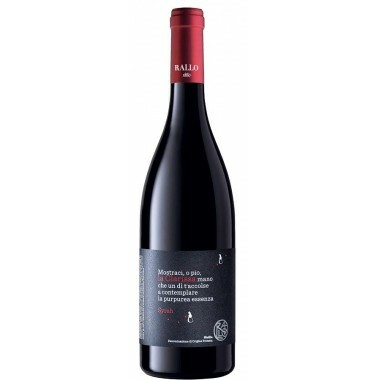 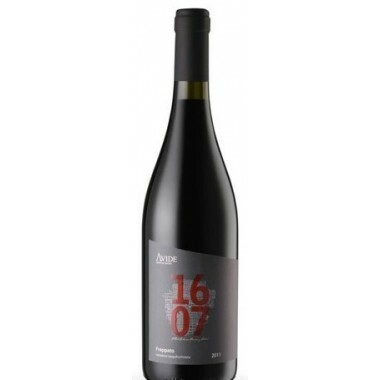 Serve at 14-16 C.
The Syrah vines for the Syrah red wine grow in Barone Montalto‘s vineyards outside Marsala in western Sicily at an altitude of 350 m.
The grapes were harvested by hand, sorted and destalked followed by fermentation on the skins in stainless steel tanks for 12-15 days. 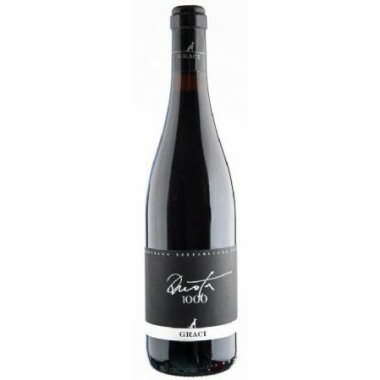 The wine was matured for about 8 months in French oak bariques. 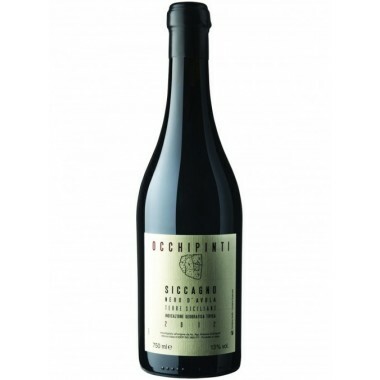 Followed by refining in the bottles for a couple of months. 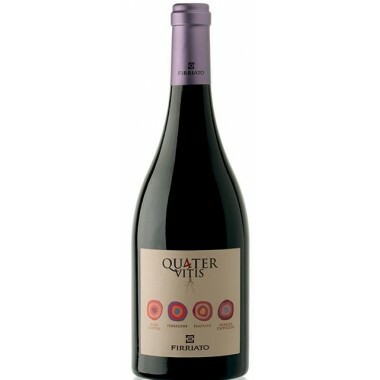 Colour: Intense purplish black with violet hues.